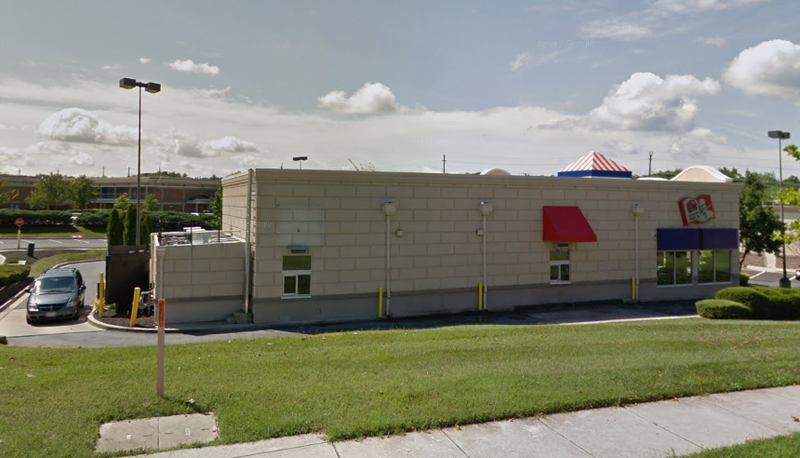 The KFC-Taco Bell at 9910 Key West Avenue will be making alterations to their existing drive-thru restaurant. They have requested a permit from Montgomery County for $150,000-worth of changes to the building. In contrast to most permit request entries, no details on the specific changes have been provided to the public by the County's so-called "open data" website. Can't you ever go a day without bashing the local government? Even something as unimportant as a fried chicken drive thru gets you all worked up. Maybe the full details weren't provided yet. Maybe it was a simple over site. Whatever the reason, it hardly warrants "oh that EVIL Country Council (meaning Democrats). Is this part of the so-called "Deep State". Ohhhh fast food drive thru...scary. Can't you ever go a day without singing the praises of our inept, impotent and incompetent County Council? Is the life of a toady stooge rewarding for you? It's hardly like being a JFK staffer in Camelot. It's not about "Democrats" by any means. A clear majority of Democrats voted to oust your beloved County Council For Life with term limits in 2016. The Democrats on the Council right now almost to a person are members of a very, very tiny faction of the local Democratic Party. Hardly indicative of true Democrat values with their sugar daddy kickbacks, corruption, and institutional racism that came out so ugly from Farm Road to bus depot to building parking garage on black cemetery. How can you defend these County Council clowns with a record like that? "sugar daddy kickbacks, corruption, and institutional racism that came out so ugly from Farm Road to bus depot to building parking garage on black cemetery"
Sounds more like the Republicans in Congress and your favorite president, than the county council. 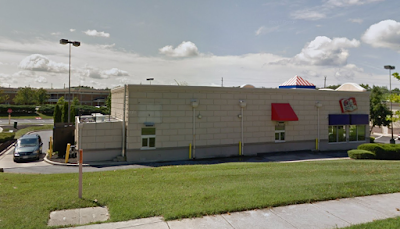 THEY ARE GOING TO BUILD A BIG SECRET ROOM TO HIDE ALL THE ILLEGAL ALIENS WORKING ON THE TACO BELL SIDE!!! Clinton and Obama have hidden the details about the KFC because... deep state fried chicken. How about some details on the State's Attorney basing charges for the accused killer of a Latina KFC worker on the suspect's own story? The institutional racist and soft-on-violent-crimes-against-women County officials are a Deep State themselves. Anon 1:06 PM.. well put. Better call Fox and Friends so they can tell Robert how to think.